Daily Newspaper Advertisements in Pakistan. Real Estate Ads, Prayer Timings, New Lawn Brands, Movies In Cinema and Many More. Visit Daily to Find Relevant Information. 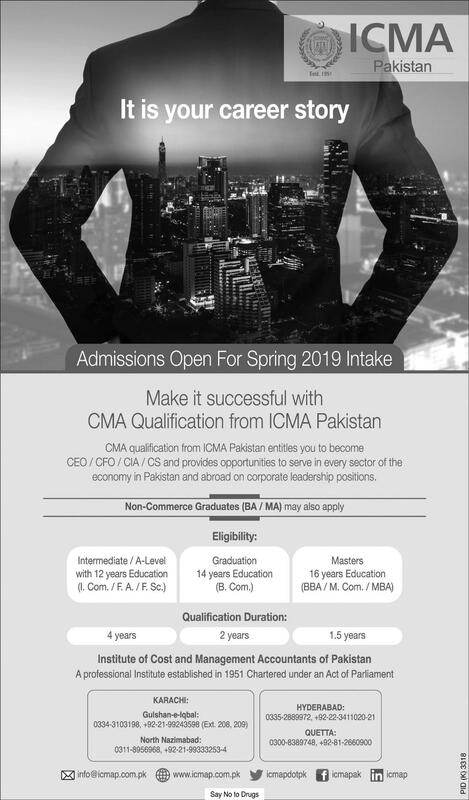 ICMA Pakistan Admission Open For Spring 2019 Intake. Copyright The Daily The Express Newspaper Pakistan. 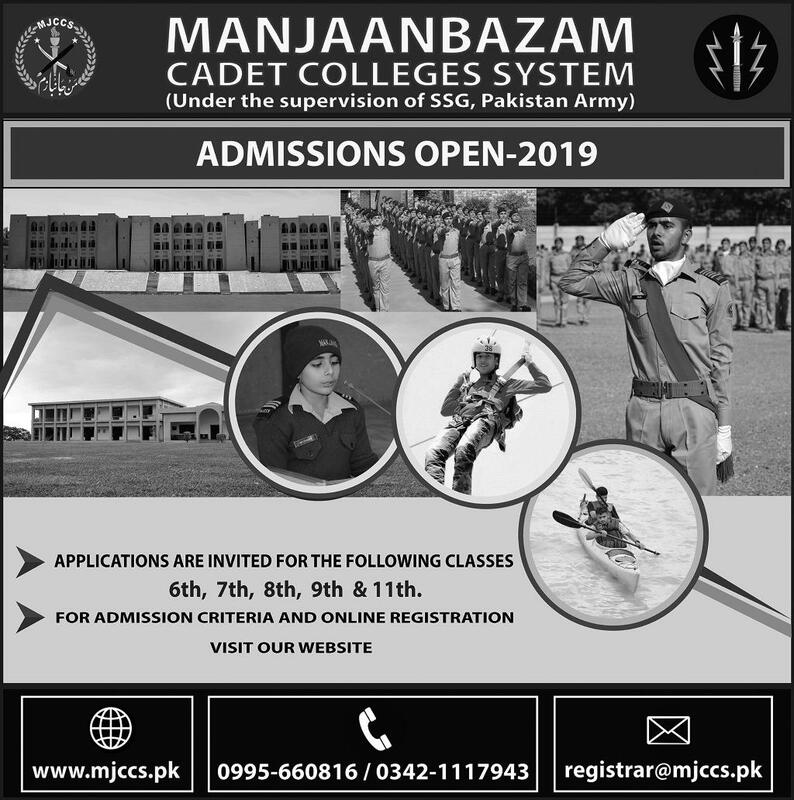 Manjaanbazam Cadet Colleges System Admissions Open 2019. Institute of Space Technology Islamabad Admissions Fall 2019.